In 1897 Cornelia “Fly Rod” Crosby became the first ever Registered Maine Guide. She deeply loved the Maine wilderness and committed herself to showing its wonder to the world. 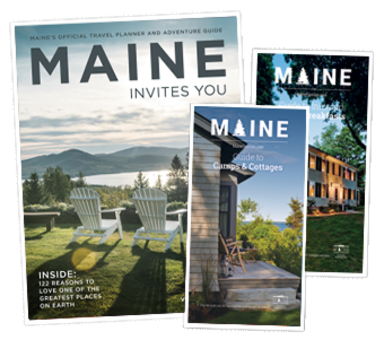 Over the last 200 years the number of Maine guides has grown to more than 4,000, offering guests fun, memorable experiences in numerous outdoor activities. And that tradition continues today. Guides can help navigate the whitewater on the Kennebec River, show you the perfect fishing hole on the west branch of the Penobscot River, or take you hunting in the state’s most remote wilderness.